Yesterday, the Blue Cross Blue Shield Association (BCBSA) made a surprising announcement. It will be offering identity theft protection services to all 106 million of its members, in an effort to address the rapidly increasing risk of data theft and fraud. The Blue Cross and Blue Shield Association consists of 36 independent, community-based and locally-operated companies, which service the entire United States. One in three Americans has a health insurance policy run by BCBSA. The unprecedented move comes after BCBSA health plan members have suffered numerous data breaches, including the massive data breaches at Anthem, CareFirst and Premera Blue Cross. 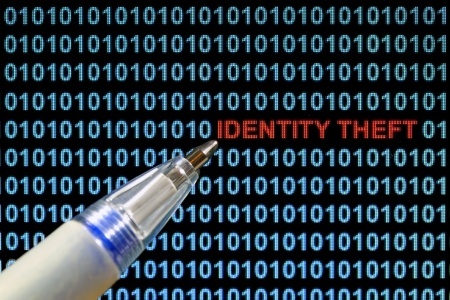 Identity theft protection services do not come cheap, especially when the unit cost must be multiplied by 106 million. This move carries a significant cost, even with a bulk discount, and shows a strong commitment to its plan members. This was a very positive, proactive step to take, and is one likely to win back the faith of many members. The new service will provide ”heightened safeguards for plan members.” BCBSA may not be able to eliminate the risk of further breaches occurring, but it is ensuring that should one occur, plan members will be properly protected. All eligible members of BCBSA plans will be offered free identity theft protection services from January 1, 2016.
Credit Monitoring Services: Applications for credit will be monitored and reports submitted to members to allow them to keep a close check of their finances. Fraud Detection Services: Alerts will be issued if any suspicious activity is identified, such as credit applications and activity related to identity theft. Fraud Resolution Services: Should any member become a victim of credit fraud or identity theft, services will be provided to help restore credit and help members recover from identity theft. All members will receive further information about the new identity theft services over the coming months, including how to opt in. The new security services will be provided to holders of a current BCBSA health insurance plan – and their dependents – on or after January 16, 2016. There are some exceptions, such as if an employer declines the services, or if they cannot be provided for contractual or regulatory reasons.